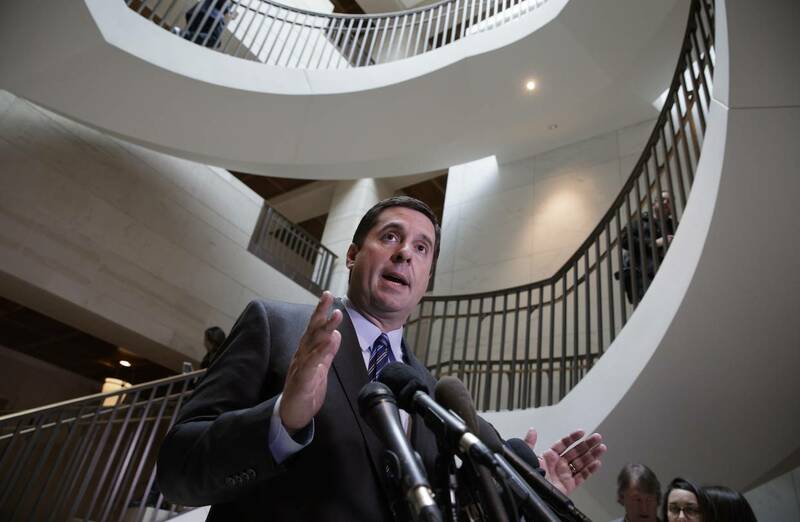 The US House Intelligence Committee Chairman Devin Nunes (R-CA) has done it again in attempting to derail any independent investigations regarding the Trump-Russia probe. The February 2018 Nunes memo intended to blow up the FBI’s Trump-Russia Inquiry ended up being a dud and exposed for being a complete falsehood. But that wasn’t enough. Representative Devin Nunes decided to besmirch the integrity of the US Senate Intelligence Committee by managing to obtain classified data which he sent to FOX News. 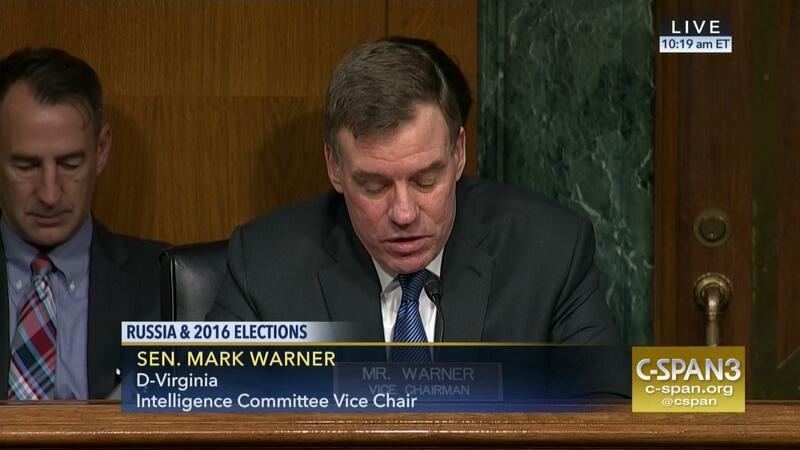 Then Mr. Nunes made sure that its Democratic Vice Chair Mark Warner was blamed for the leak. 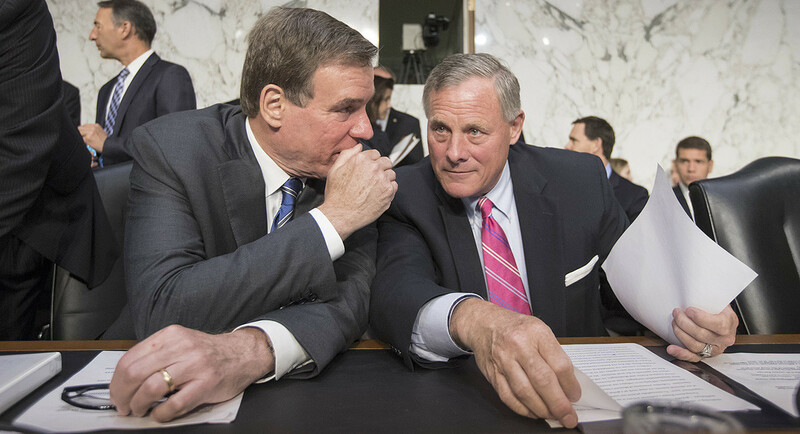 Fortunately, the Senate Intelligence leaders Richard Burr (R-NC) and Mr. Warner figured out that it was none other than Rep. Devin Nunes had done this dirty deed. 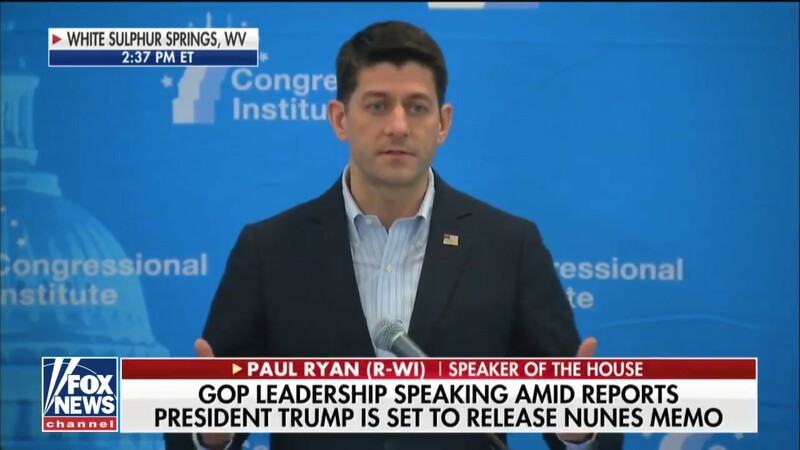 Of course, both Senators Burr and Warner informed the republican US House Speaker Paul Ryan of these developments but nothing has been done regarding Rep. Nunes continuing to serve as the chair for the House’s Intelligence Committee. What Isn’t wrong with this picture? 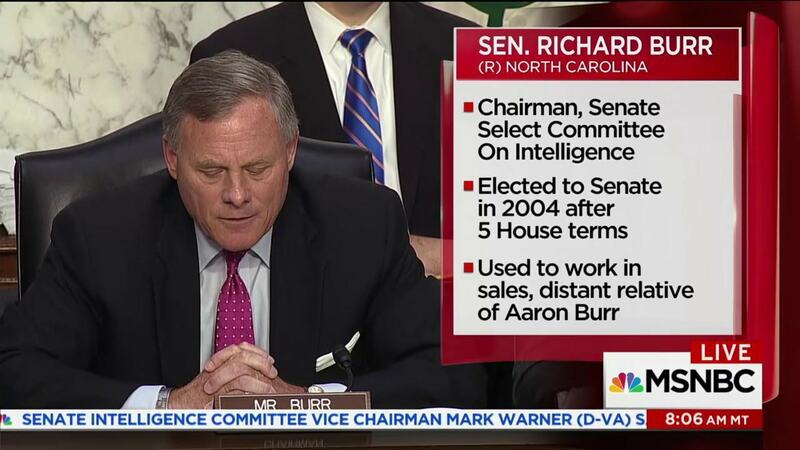 Well done Mr Burr for his bipartisan approach and his support for his deputy. 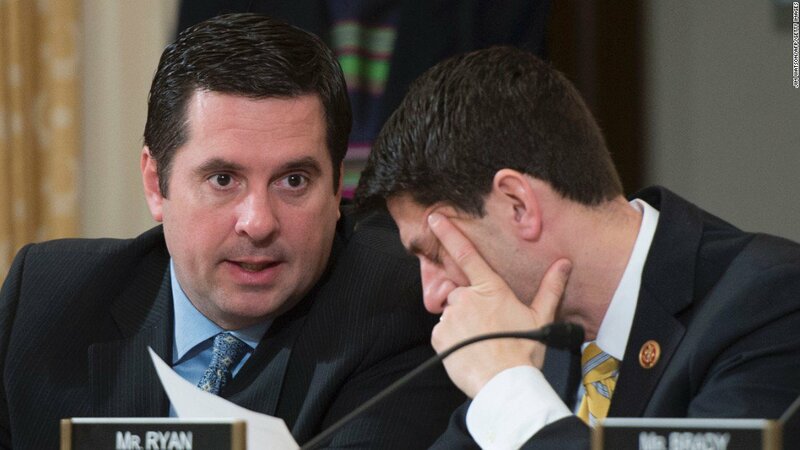 Devin Nunes is a disgrace and should be removed from all committees now and Ryan is no better. Shame they can’t be sacked as they would be in a normal work environment. It’s obvious that the US Senate Intelligence Committee leaders trust each other enough to deal with this issue together and they both took the high road. They’ve managed to preserve their committee’s reputation for bipartisanship. Meanwhile Rep. Devin Nunes and the House Speaker Paul Ryan have proven themselves to be unethical scoundrels where both need to be run out of town. Despicable! It’s good ammunition for the Dems! The democratic candidate Randy Bryce who is challenging Speaker Ryan for his seat in Wisconsin, will make full use of this information. In California, the Russian/ republican Rep. Devin Nunes has a Democratic opponent, Andrew Janz who has. already been playing hardball with some brutal campaign ADS against him regarding his defense of Russia. I have developed a strong antipathy for the republican US House Speaker Paul Ryan. Why did he appoint Rep,Nunes as chair of the US House Intelligence Committee and then keep him there despite his immoral, unethical actions. I am calling as this is outrageous. No, I did not get through. And for Rep Ryan, you have to talk faster than a speeding bullet to leave a message. I sent each a card and then I tweeted Randy Bryce and Mr. Janz, my latest blog.